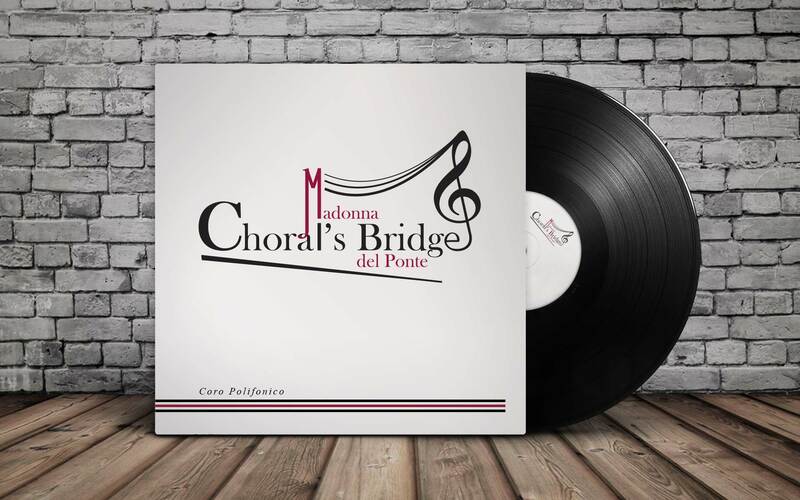 Choral's Bridge - Madonna del Ponte is an auditioned choir of approximately 20 mixed voices that seeks to enrich the choral art through innovative programming, artistic excellence and creative collaboration. 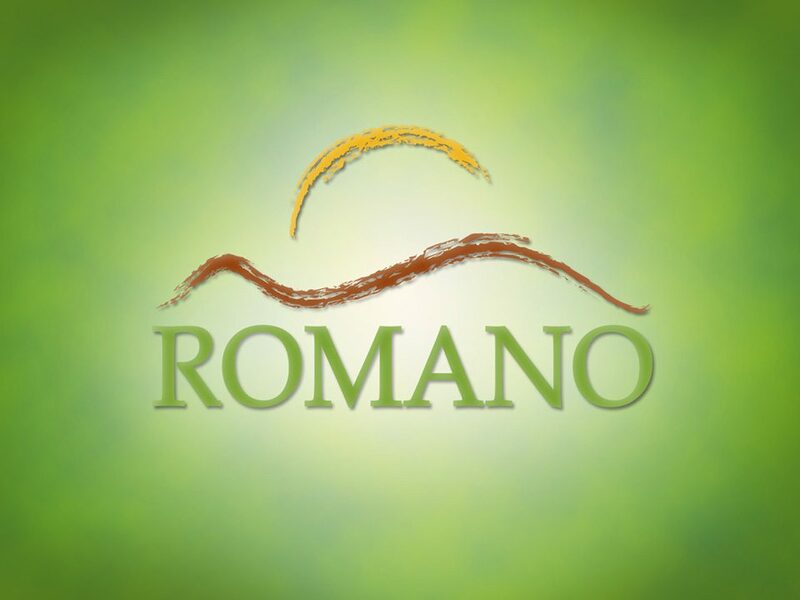 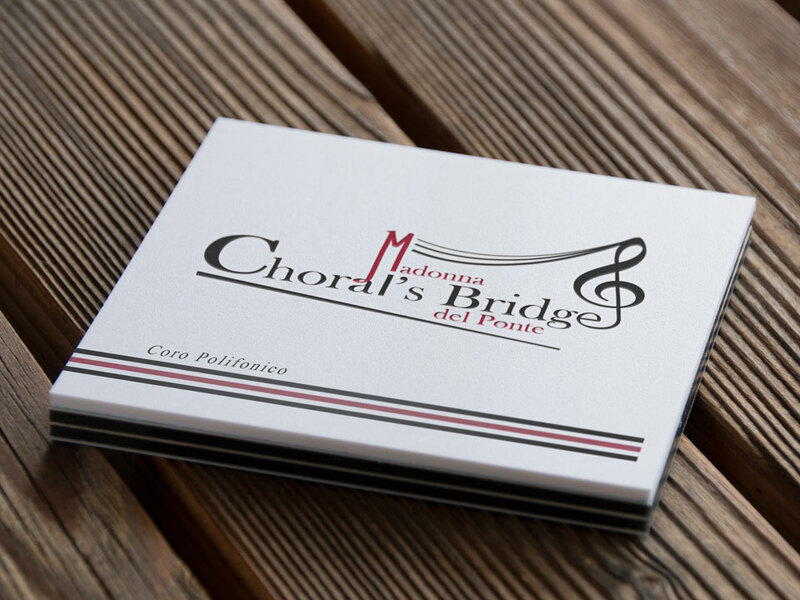 For the past eighteen years, Choral's Bridge has been dedicated to performing a wide range of repertoire with stylistic integrity, promoting new music, and educating its audience and singers. 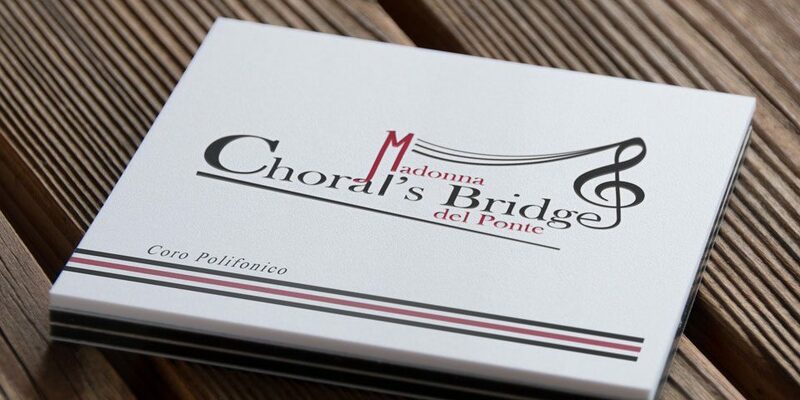 Choral's Bridge - Madonna del Ponte mission is to preserve and promote engaging music, both time-honored and new.